How easy can holidays be! 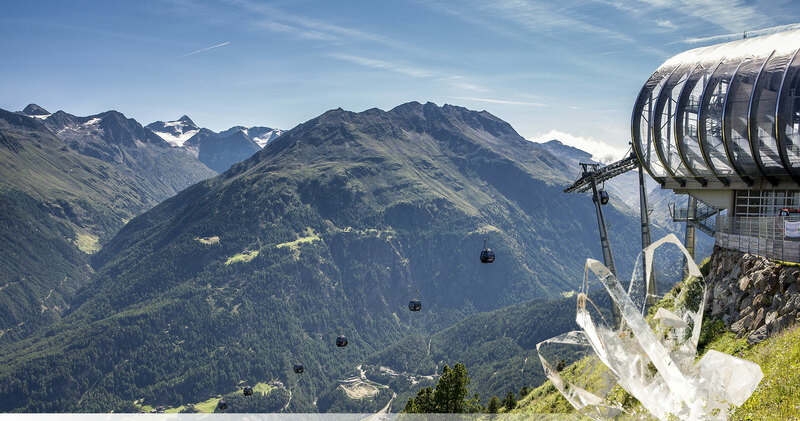 Guests making their summer holiday or a short summer break here in the Ötz Valley receive the Ötztal Premium Card free of charge. 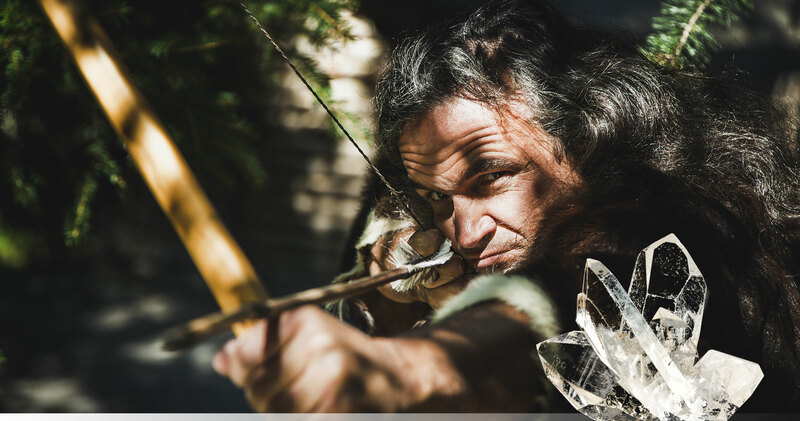 The card is valid from the day after arrival through to and including the day of departure! 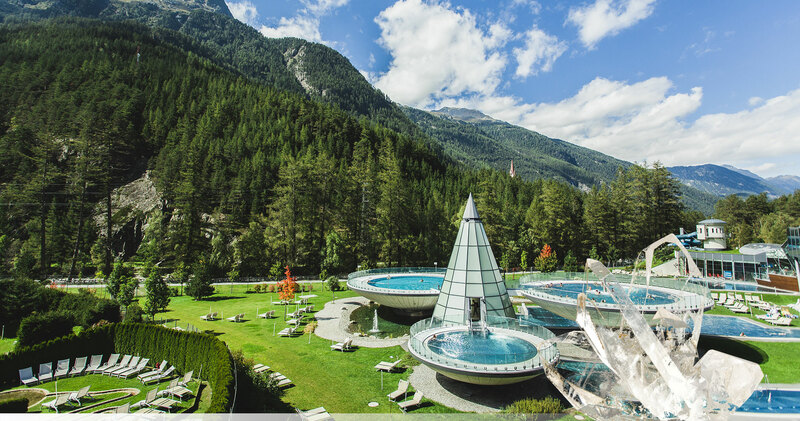 The Ötztal Premium Card allows guests use of all summer mountain lifts and the valley's public bus services free of charge - plus free admission to outdoor pools, museums, indoor pools, one admission to the Aqua Dome Spa Centre - Tirol Therme Längenfeld and much more! 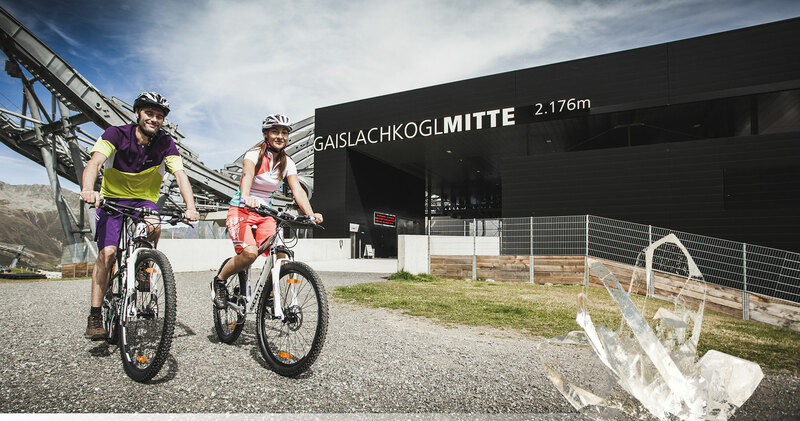 The Card saves guest significant money on all the available attractions and services throughout the entire Ötz Valley! Many attractions and services are free of charge! 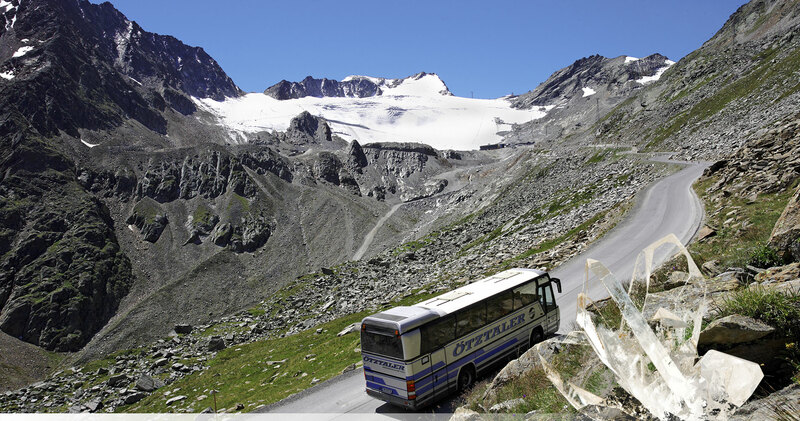 This link will take you direct to more information about the "Ötztal Premium Card"